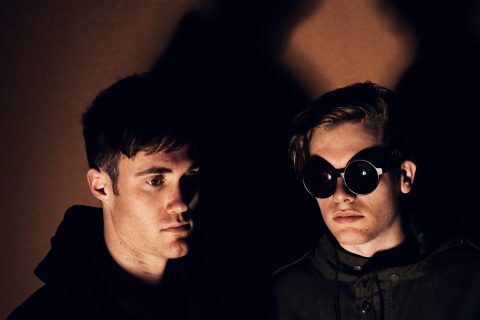 Indie-electronic duo, Bob Moses have unveiled yet another new single from their forthcoming, sophomore album and this one shows more signs of great things to come. 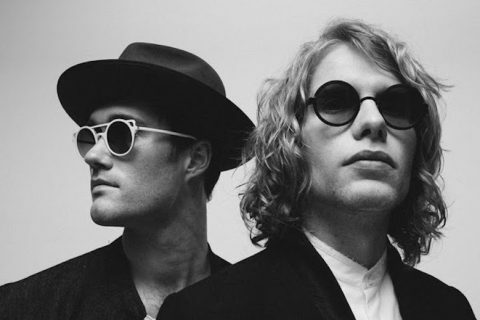 Titled ‘Enough To Believe’, the single is the latest in a string of cuts leading to the album release of their second studio album, ‘Battle Lines’ which due out on September 14th. This moving single winds through emotions with a RÜFÜS-like blend of dreamy, electronic soundscapes with the ever-prominent vocals of lead singer, Tom Howie. 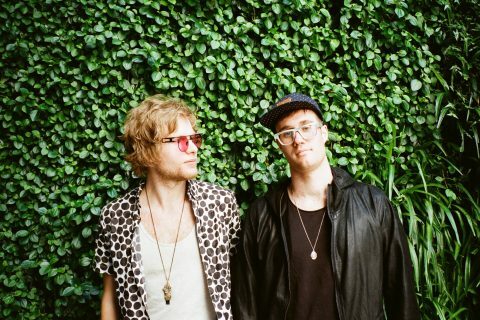 For any long-running Bob Moses fan, this single will tick all the right boxes. A pulsing bass line paired with melancholy chords and distant, almost unnoticeable vocal samples that drift in the background all come together to create this hauntingly beautiful piece of music, and we can stand firm in knowing that if there was any doubt towards their much anticipated, follow-up LP, it has been disparaged. 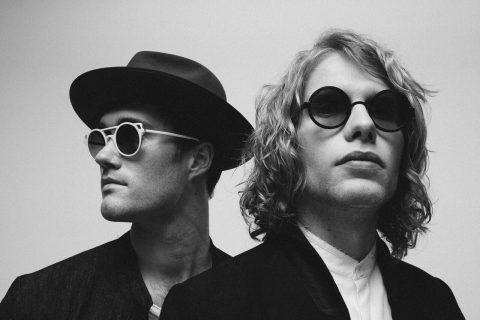 Listen to ‘Enough To Believe’ below be ready for their new album ‘Battle Lines’ when it drops on September 14.